Come to University Shell in DeKalb, Illinois for all your auto repair needs! University Shell is proud to be a NAPA AutoCare center. NAPA AutoCare is designed with today’s consumers in mind. NAPA knows that a primary concern by many consumers is to find a reputable repair business that performs quality work and at a fair price. 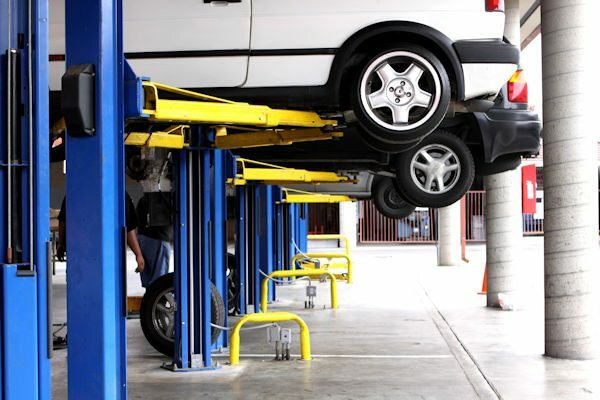 NAPA AutoCare is not a franchise, but rather, a quality standard where independent repair business owners are invited to join based upon their community reputation, integrity, qualifications and expertise. University Shell, Inc. is proud to be a NAPA AutoCare Center. Running on Empty? Have your vehicle’s fluids inspected today. Maintaining proper fluid levels is simple and inexpensive. It’s also essential to the health of your vehicle. Low fluid levels can make driving more difficult, reduce engine life and lead to serious damage.